Let me start with two pieces. A birdsong-inspired part of Messiaen's 'Quatuor Pour La Fin Du Temps'. Hope you're ready to have some fun! You can sample it on Spotify as well. Lots of positive reviews. This song was a tribute to Janis Joplin. I remember upvoting the first video when you posted it a couple of months ago. I found the whole performance amazing! Thanks for reminding me about it! BTW the song has been Ajax Amsterdam fans anthem for years. Here is their performance featuring a special guest appearance by Ky-Mani Marley. The Larksong seems really charming. I knew the title, didn't know the music. Performance recommendation(s), please. As for Rautavaara: Concerto for Birds and Orchestra - this is really SOMETHING! One can hear REAL BIRDS here! Just finished listening to the whole (!) piece. Again - performance recommendation(s), please. This thread is developing beyond all my expectations! I hope you take it to heart that my interest in the Stockhausen hasn't matured to the level of having preferred versions. So it was great that you self recommended on that one. As for "The Lark Ascending". There must be a million recordings. This is a piece with a fair amount of room for interpretation and I liked the straighter version Steinbacher played in that video. Going to defer to others for a more vivid and encompassing list of suggested recordings. I could rattle off a RVW expert or two but they could refine it to a specific release. Offhand I can think of two other works that call for an actual bird;. Ketèlbey "In a Monastery Garden", Respighi "Pines of Rome: The Pines of the Janiculum". Faris on Philips and Neschling on BIS would respectively be good places to start. If you can hear the bird on the latter your walls will be shaking by the end! Rautavaara's "Cantus Arcticus". Your choices for recordings are primarily the Segerstram you listened to, Vänskä, and Lintu. This is really a wild piece recordings lacking the pristine SQ of the those three should be considered on. Almost across the board any Nordic compositions that don't currently enjoy massive popularity can be found with excellent playing on Finlandia. I got this in 1982 from LL Bean when in college in Maine, on thick vinyl that easily scratches. I finally broke down and got a digital copy as well. Turns out I saw an article about Birds making music the other day, and have been reading about it. In terms of pure beauty and inspiration. The cuckoo song has inspired almost more music than any other bird. Yet it is a watchword for simpleton behaviors. While any of the highly intelligent birds you could care to name hardly merit mention in the vocalizations category. At points birdsong was so prevalent it inspired less peaceful music bereft of anything nearing the sounds of nature one could take pleasure in by say opening a window. Which required undertaking very special pains to avoid surreptitious comparisons to more strident, jarring calls and mating rituals. The common Cuckoo two note call with the interval of a major or minor third is neither high pitched sweetness nor calm shattering dissonance. It's too early in the morning here to have this sprung on me. Thank you for the unexpected laugh. Not sure if you were aware the cultural ground this currently rests upon in the US is hardly where one aspires towards. It has become the punchline to numerous jokes to the effect shouting Freebird is going to have hands reaching to cover eyes while stifling a laugh. Don't let this take away from your enjoyment of it. I am not overly serious when posting in CA most of the time, if it answers your comment. I'm suprised nobody has posted this one yet. OK, so the bird doesn't sing, but it's still a bird. I watched some of the movies with these penguins in them with my nephews and nieces, and they are hilarious. My recommendation was based purely on my volume balance of strings vs helicobirds preference, was never able to listen to this piece for more than 3 minutes and these two youtube videos are actually the only versions I 'know'. Wow! Didn't know this is a birdsong sequence (should have been obvious to me from the start)! Sounds more amazing than ever to me now - a real bird-inspired little masterpiece! Of course! Not many jazzmen were interested in ornithology more than him! Seems you're seriously interested in birds too. 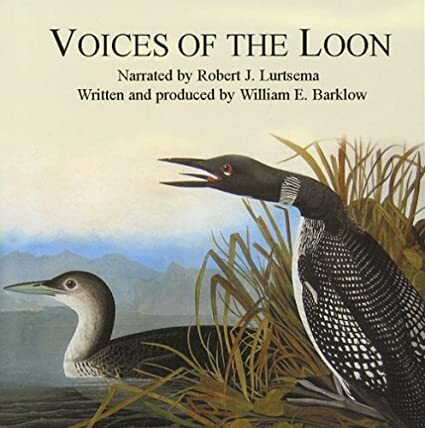 BTW which loon calls do sound more realistic - analogue or digital ones.? A bird-bomb indeed! Did a very quick comparison of this and two other versions. 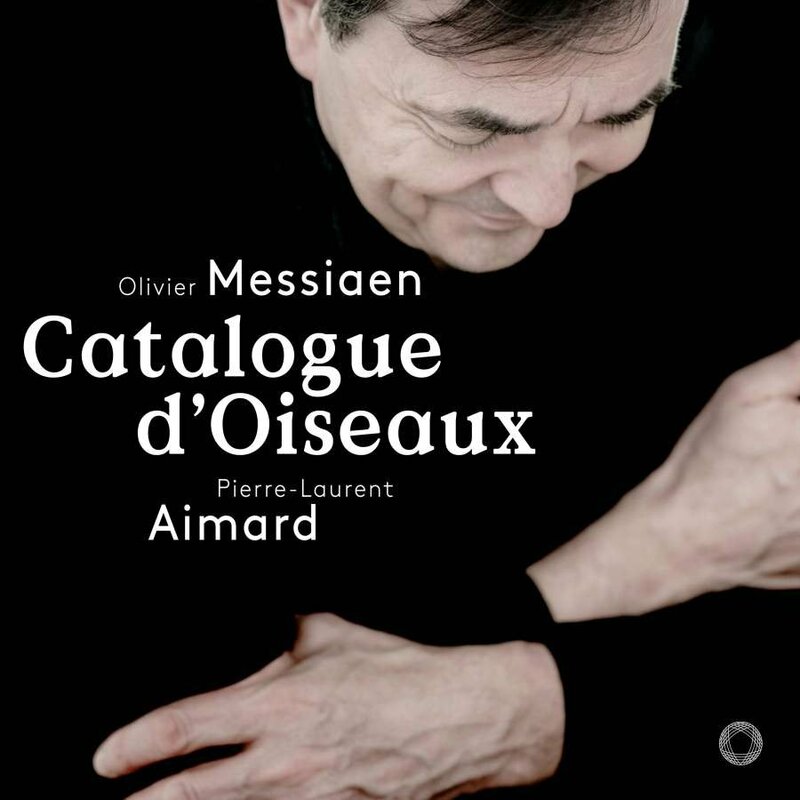 The first impression was Anatol Ugorski's performance may be a bit too explosive and too little birdy at times for my taste, Peter Hill's performance is quite interesting but I think I'm leaning towards Aimard's version. I don't know how to express my gratitude for this find! Awesome! Thanks! Is it possible to upvote a post twice? BTW who are the Trashmen.?! Gotta google those guys!